When Reynolds Wrap Aluminum Foil was introduced in 1947, it was advertised as "the pure aluminum foil for 1,001 kitchen miracles." 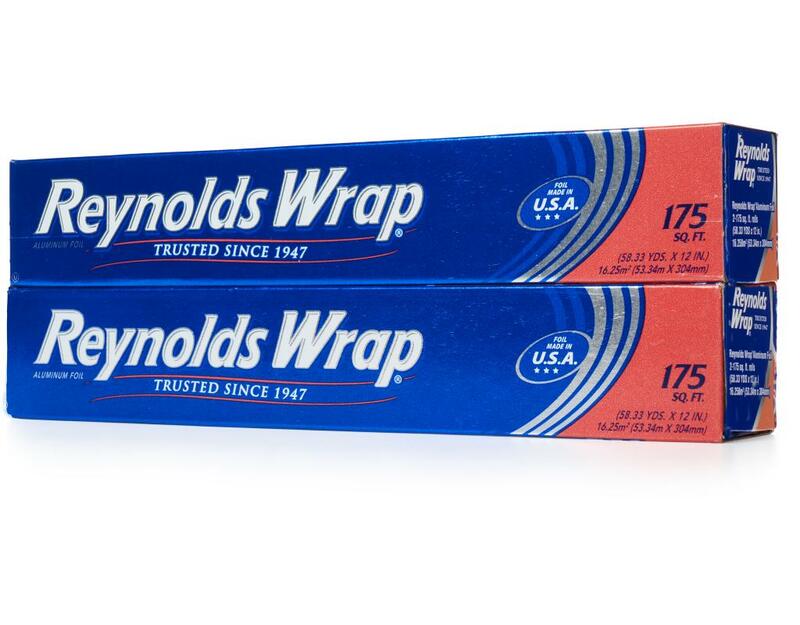 What made aluminum foil so useful back then is still true today. 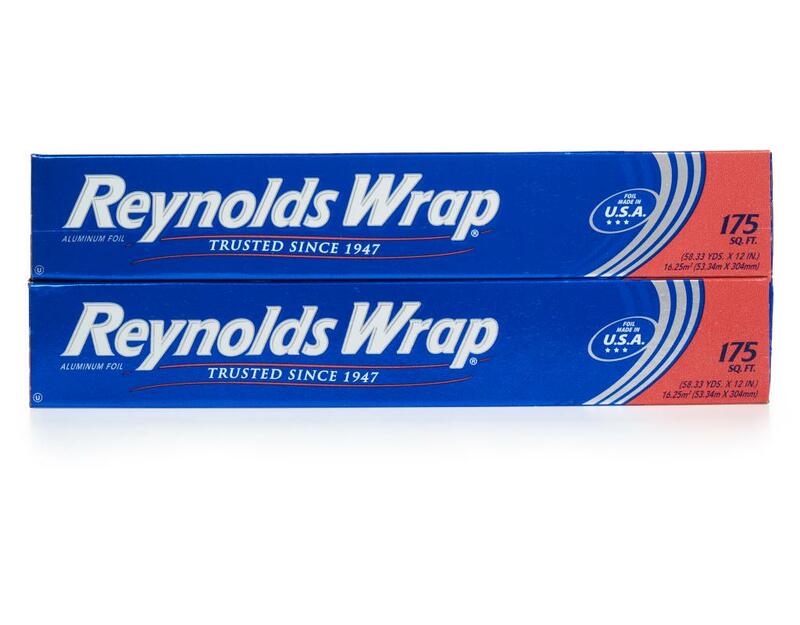 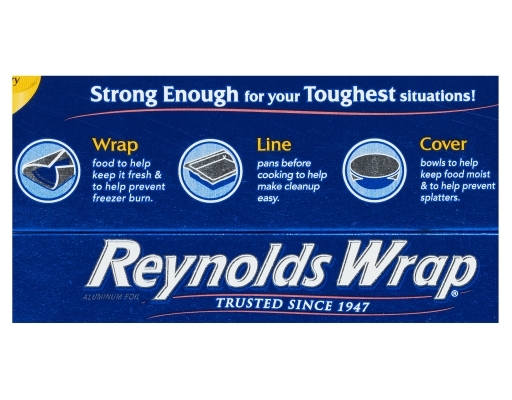 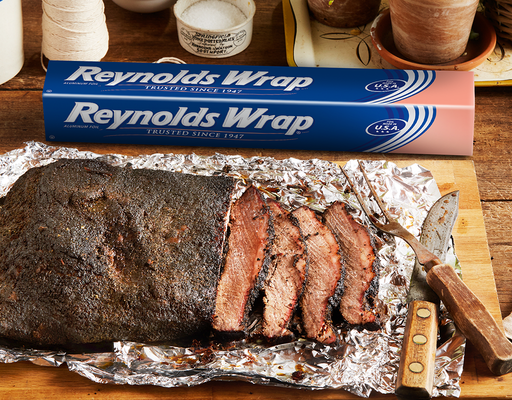 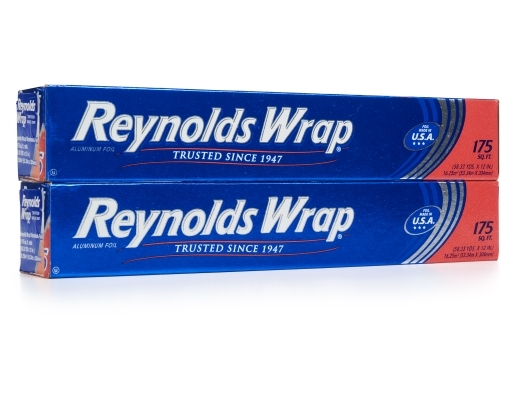 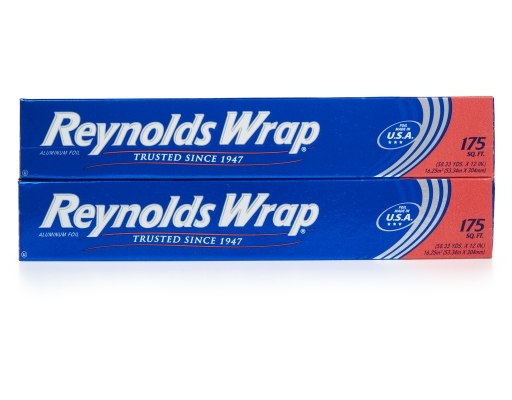 Reynolds Wrap Aluminum Foil is moisture-proof, odor-proof, grease-proof, and it can be molded to any shape you like. 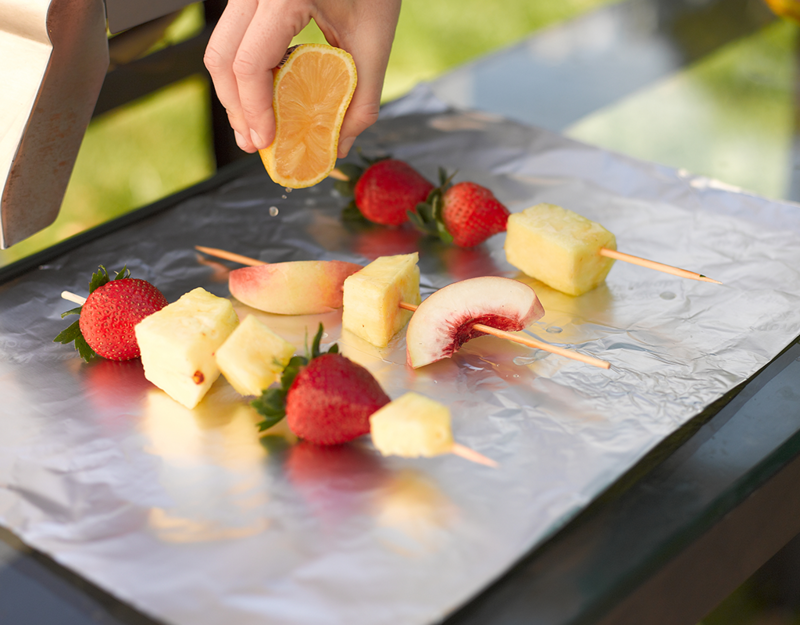 It withstands high heat and extreme cold, making it perfect for everything from grilling to freezer storage. 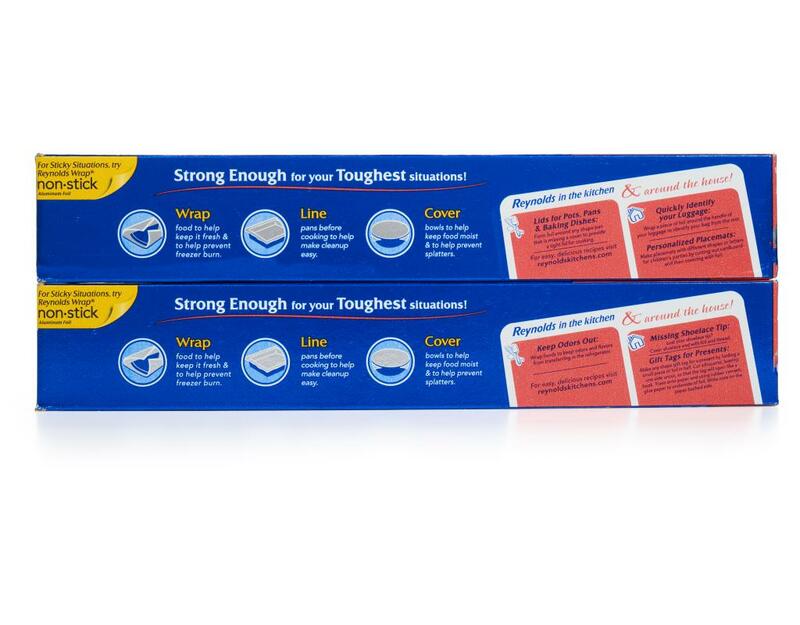 Foil minimizes cleanup and ensures that your food stays moist and tastes delicious.